This is the last of the monthly horoscopes for 2016. The December astrology 2016 predictions foretell how the last month of the year will turn out for the 12 zodiac signs. The horoscope 2016 for Aries, Taurus, Gemini, Cancer, Leo, Virgo, Libra, Scorpio, Sagittarius, Capricorn, Aquarius and Pisces are also available on SunSigns.Org. The free 2016 December month astrological predictions will reiterate in a detailed manner your luck and prosperity for the month. Be it your love life, career, money or health we have an answer for all your questions with the 2016 December monthly horoscopes. The December 2016 Aries predictions foretell that progress in career will be favorable for the Rams. Your investments will start yielding returns. Long distance relationships will be harmonious. Being calm and collected is the best way to go ahead in life. 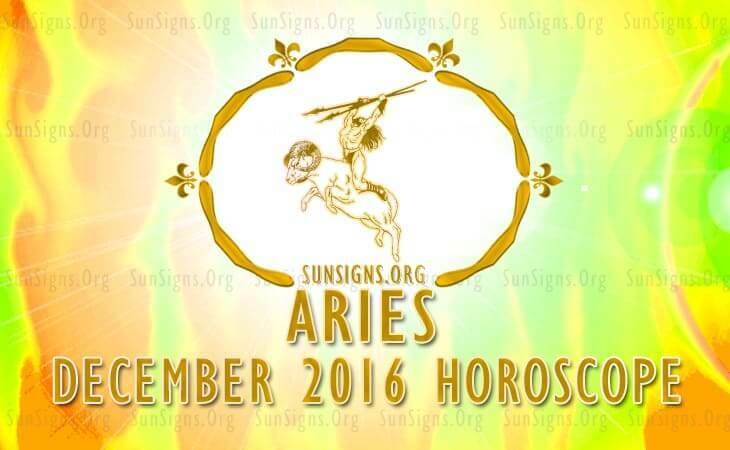 Click Here To Read Full 2016 Aries December Horoscope. 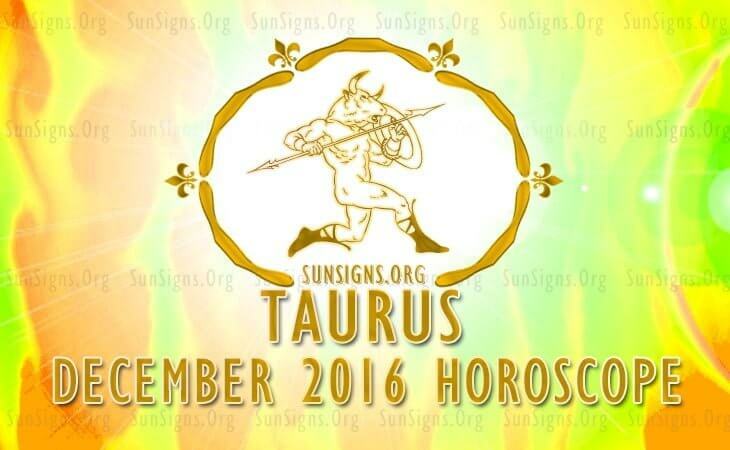 The Taurus can expect a lot of changes at the workplace and in their career in December 2016. Your previous financial planning will prove to be fruitful. Love for the bulls will be blissful and satisfying. Drinking milk and buttermilk will improve your overall health. Click Here To Read Full 2016 Taurus December Horoscope. December 2016 is the right time for the Gemini star sign to execute their career plans as decided earlier. Your brilliant financial ideas will bear fruit this month. This is a good time to get married. Health will need to care as you are prone to heart attack and cholesterol problems. 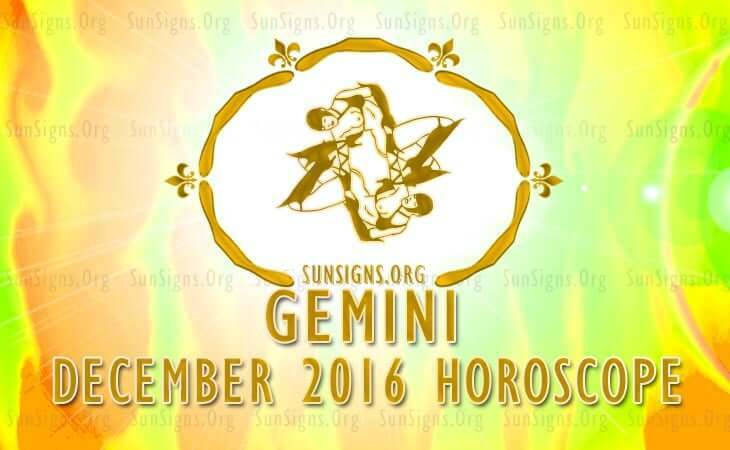 Click Here To Read Full 2016 Gemini December Horoscope. Compromise and cooperation will yield results for the crabs in December 2016. You will need to work harder to achieve your professional goals. Uncontrolled spending will need to be reduced. Try the love astrology calculator to know more about your romantic life. 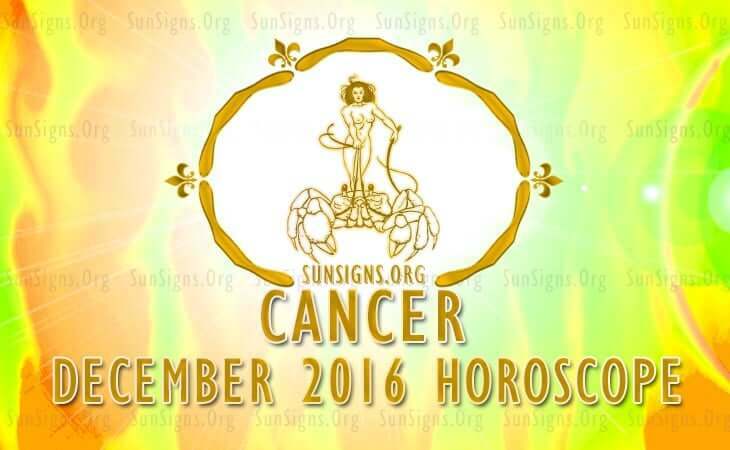 Click Here To Read Full 2016 Cancer December Horoscope. December 2016 will be professionally favorable for the Leo sun sign. Money and finances will need some looking into. Leo women of child bearing age will be able to conceive easily. Health and well-being for the Lions can be enhanced by learning yoga. 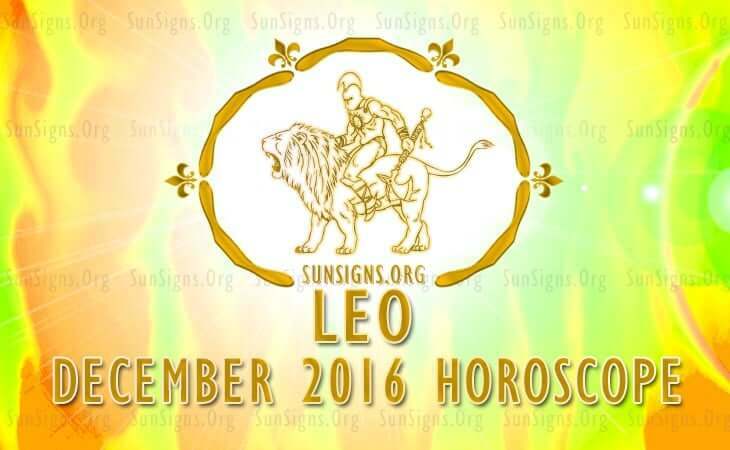 Click Here To Read Full 2016 Leo December Horoscope. 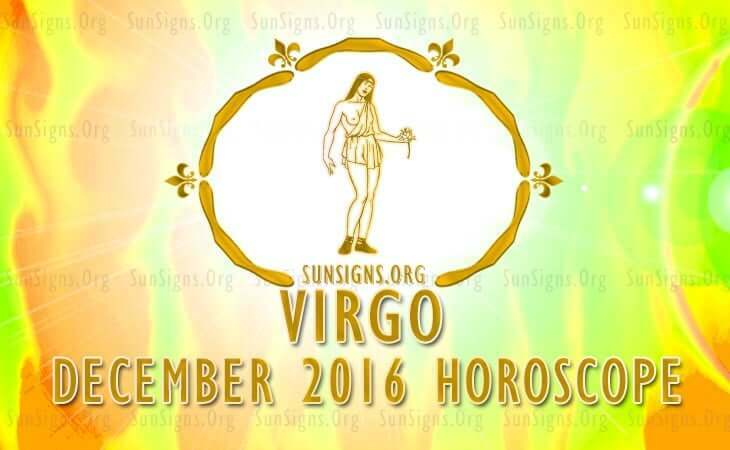 In December 2016, the Virgo zodiac people will use social charm and grace to accomplish their targets in life. Dealings in real estate will be profitable. Try the Japanese astrology compatibility calculator to know how good your romance will be. Click Here To Read Full 2016 Virgo December Horoscope. Libra, you will get opportunities to expand your horizons in December 2016. Building a strong foundation for future business development is necessary. This is a month to be spent with family and improve relations with them. 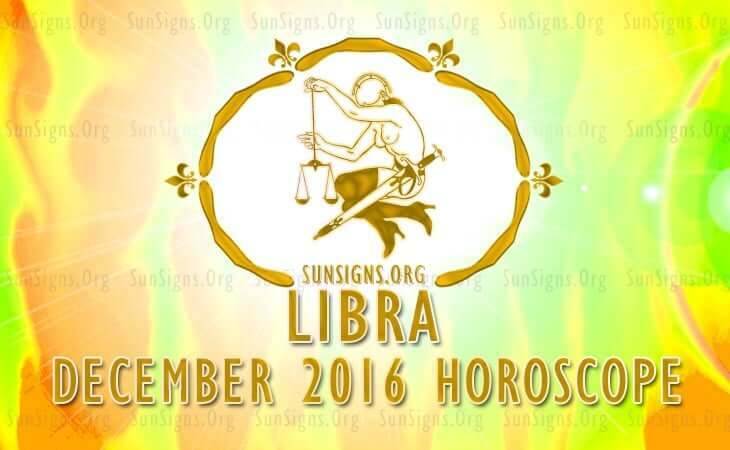 Click Here To Read Full 2016 Libra December Horoscope. The House of money is extremely powerful in December 2016 for the Scorpio. Here are a few tips to buying gifts for your partner. Independence and personal enterprise will rule over social skills. Including millet, wheat and lentils in your diet will be beneficial. 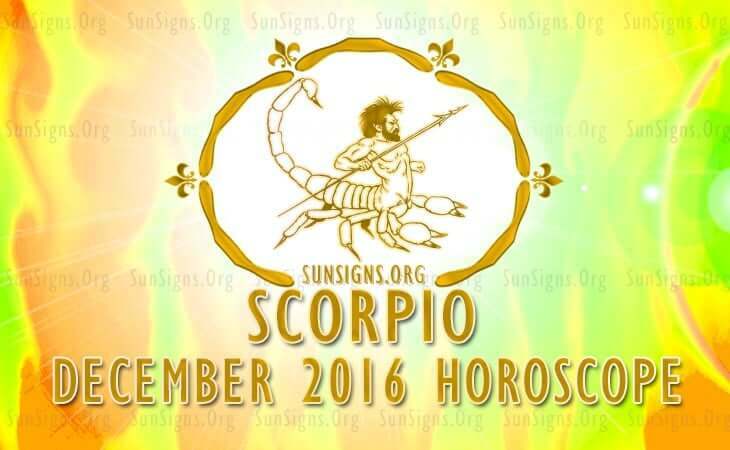 Click Here To Read Full 2016 December Scorpio December Horoscope. December 2016 is ideal for indulgence and enjoyment for the Sagittarius star sign. You will be assertive in your personal and professional life. Speculative investments should be avoided. Eating low calorie foods will keep you healthy. 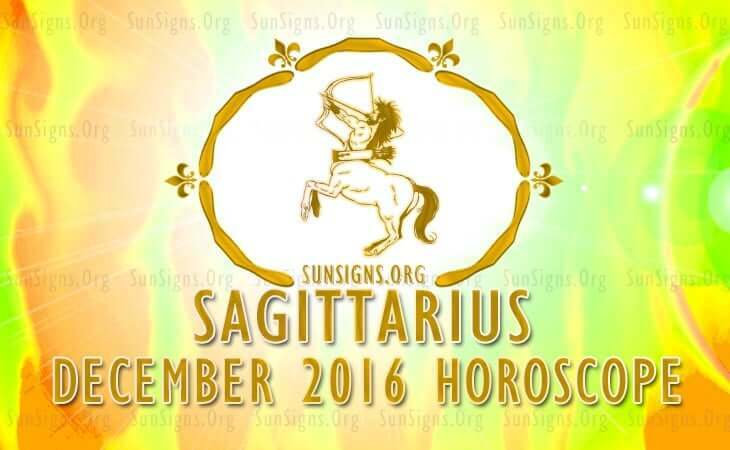 Click Here To Read Full 2016 Sagittarius December Horoscope. 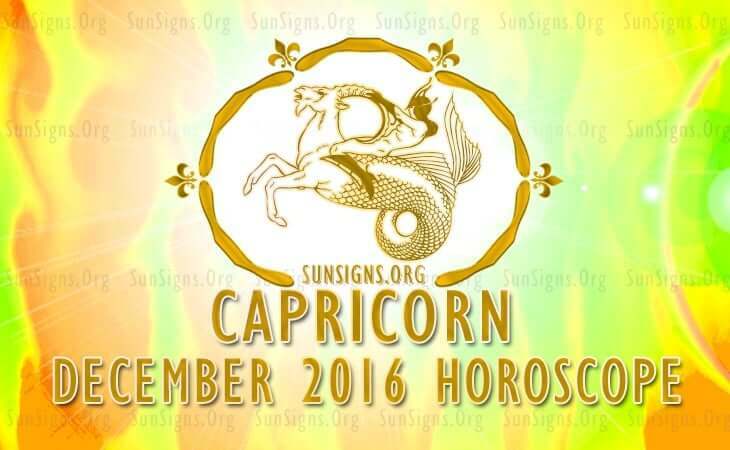 Professionally, the Capricorn born will be happy about the situation they are in during December 2016. Love will be passionate for the Goats in the Mercury retrograde. Here are a few remedies for peptic ulcer and digestion that might affect you. 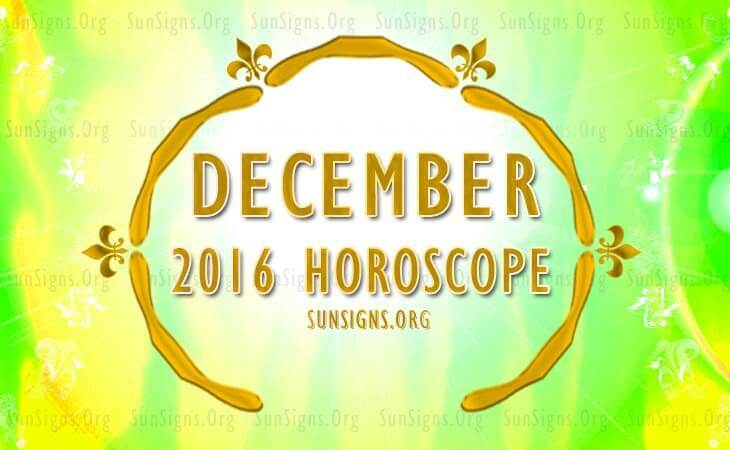 Click Here To Read Full 2016 Capricorn December Horoscope. Aquarians will be socially active in December 2016. Job and business development for the Aquarius zodiac sign will be excellent. Your financial intelligence will be excellent. This is a month of socializing and good professional progress. 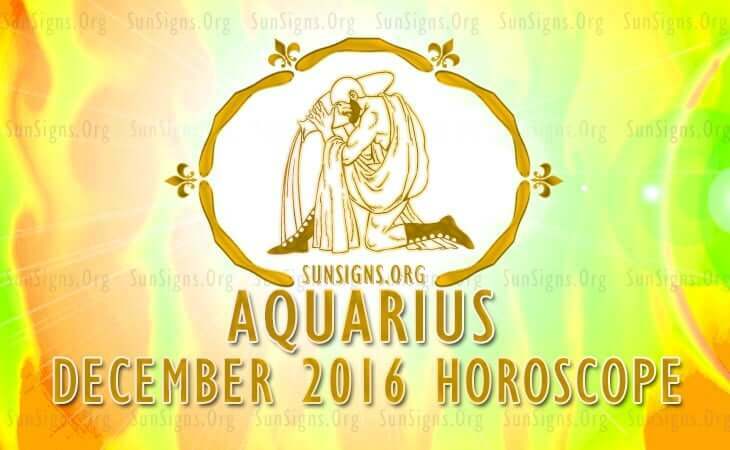 Click Here To Read Full 2016 Aquarius December Horoscope. Pisces, you have the freedom to follow your own course in life in December 2016. Overseas travel for professional purposes is predicted for the Fishes. Relations with colleagues will be complementary. Mercury retrograde 2016 might affect your health. 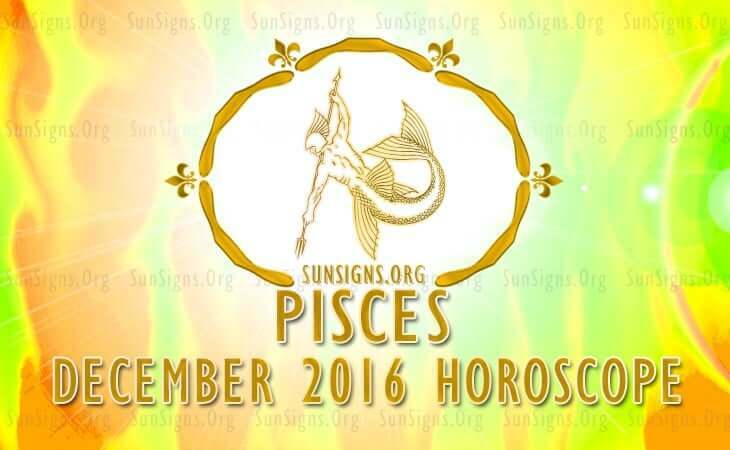 Click Here To Read Full 2016 Pisces December Horoscope.